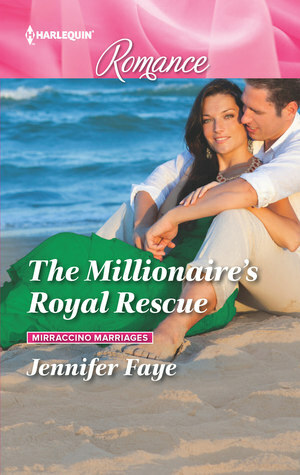 A royal rescue sets the stage for two unlikely hearts find each other! A fun read with a little bit of intrigue mixed into the romance. Millionaire Grayson Landers thought escaping the United States for awhile would end his need to hide from a pack of reporters, but the next thing you know, he’s in the middle of another media blitz because he just rescued the king’s niece from a thief! Lady Annabelle Di Salvo is very thankful to the handsome stranger, and when she realizes he’s the man she’s supposed to be meeting with for some possible development in the country, she’s happy to get to see him again! As they enjoy each other’s company, Annabelle comes across some clues that might lead to information in her mother’s murder. She can’t turn her back on trying to figure out if there’s something to it, and Grayson agrees to help her. He is reeling from some past trauma himself, and her infinity to not care about the consequences and place herself in danger again and again doesn’t sit well with him. Will they be able to overcome their differences when sparks fly and see where this attraction might lead?